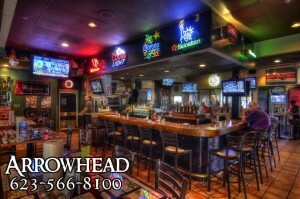 Try our Dillon’s Arrowhead location! 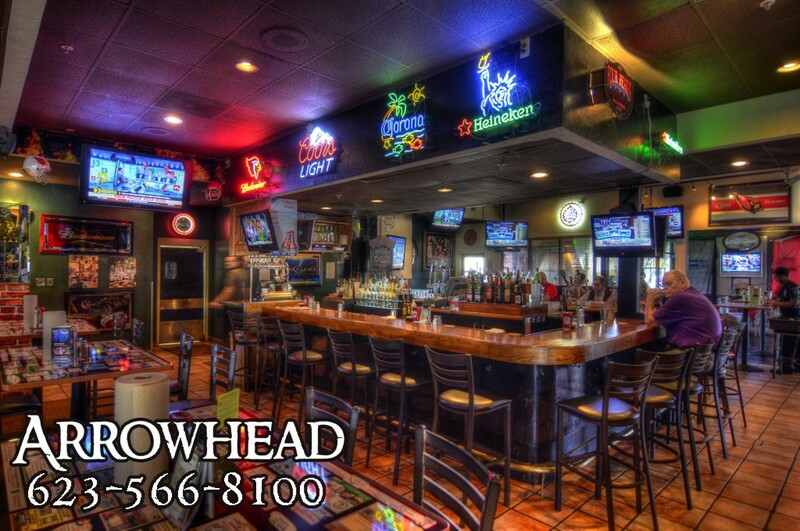 Come hang out at our Arrowhead location. Live entertainment and pleanty of TV’s.